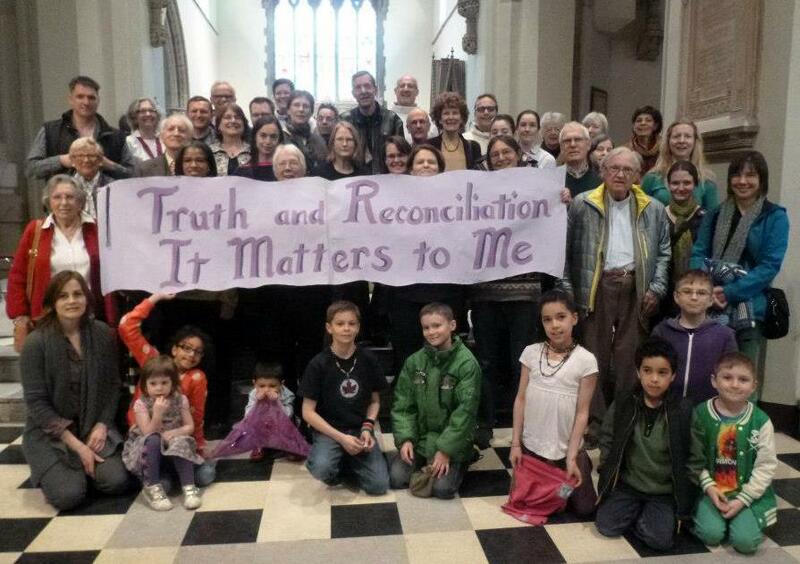 Our Cathedral supports the work of the Truth Reconciliation Commission to redress the legacy of residential schools and advance the process of Canadian reconciliation. The Commission have published 94 “calls to action” which urge all levels of government — federal, provincial, territorial and aboriginal — to work together to change policies and programs in a concerted effort to repair the harm caused by residential schools and move forward with reconciliation. 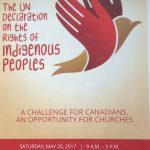 The “calls to action” are divided into two parts: legacy (1 to 42) and reconciliation (43 to 94.) 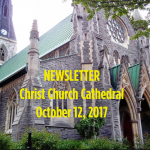 Our Cathedral voted as to which ‘call to action’ we would first focus on to be part of the truth and reconciliation process. Our community chose ‘Call 62’ which is part of the Education for reconciliation. 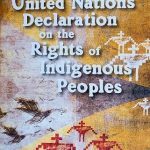 Provide the necessary funding to post-secondary institutions to educate teachers on how to integrate Indigenous knowledge and teaching methods into classrooms. Establish senior-level positions in government at the assistant deputy minister level or higher dedicated to Aboriginal content in education. Come help plan next action steps! 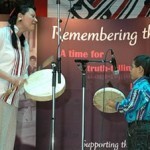 The ongoing work of reconciliation … how will you take part?